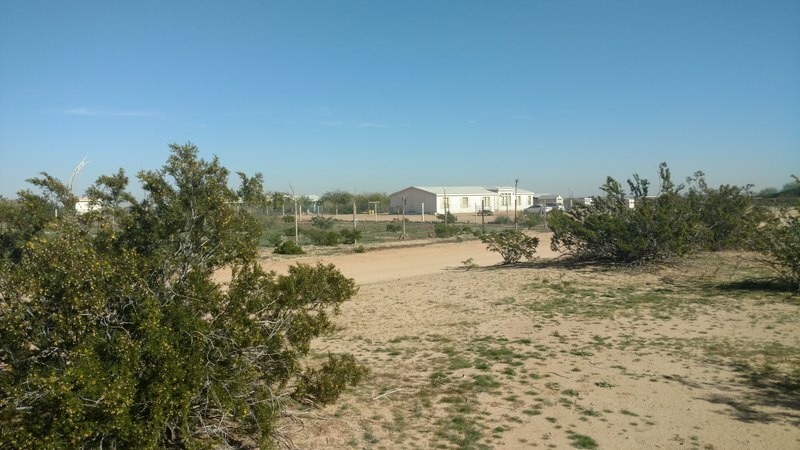 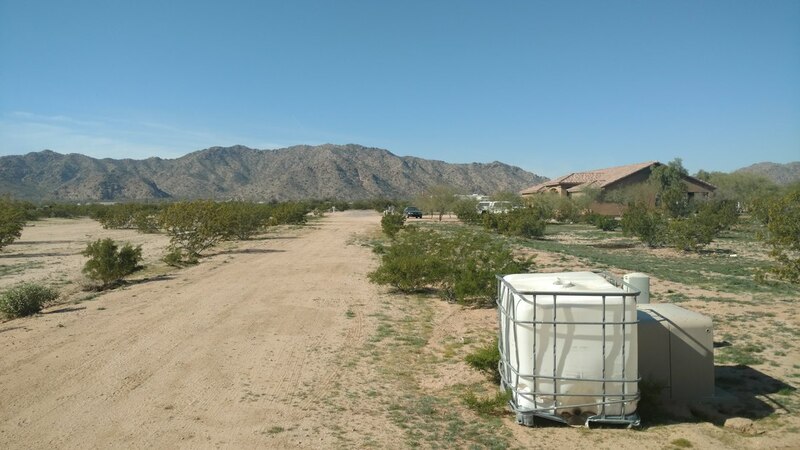 ,​Maricopa, AZ – Looking for a very affordable lot build your desert home or permanently place your mobile home? 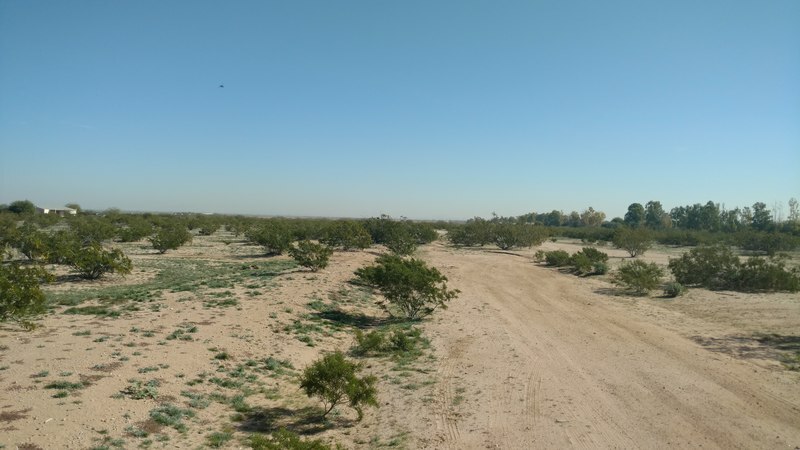 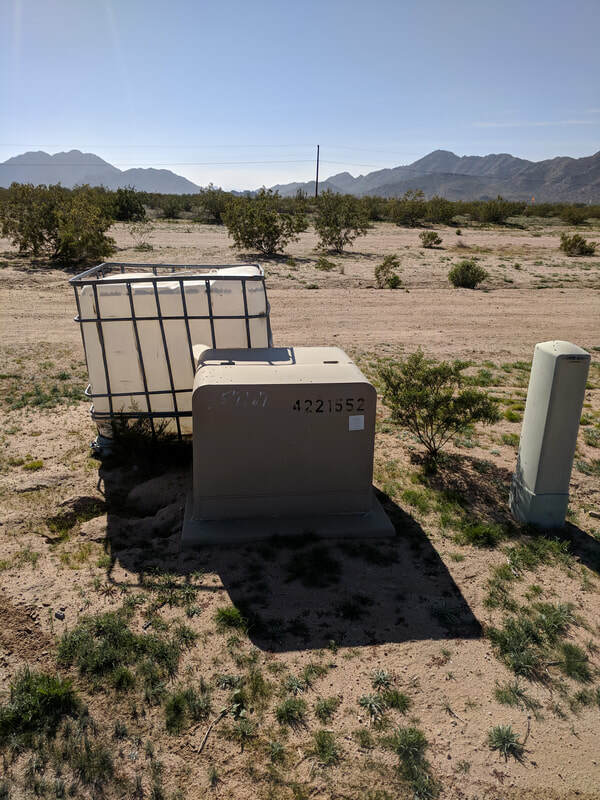 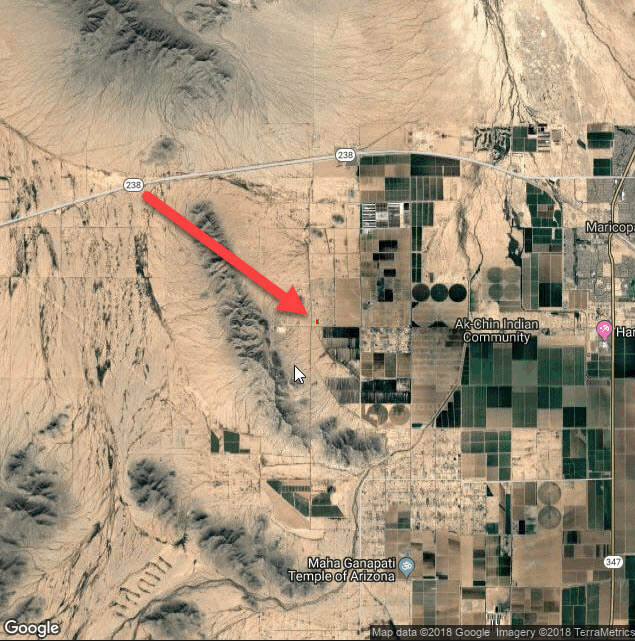 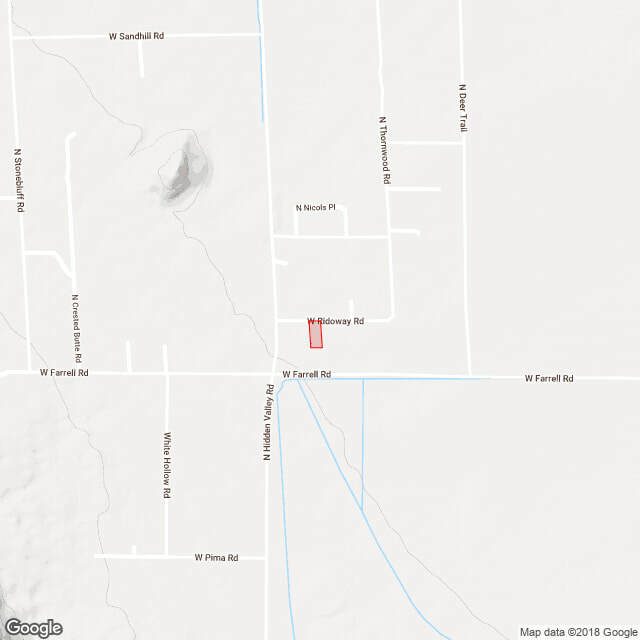 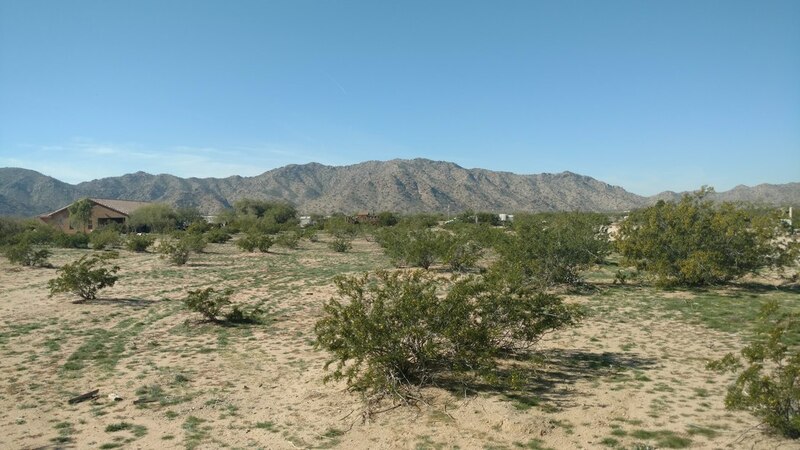 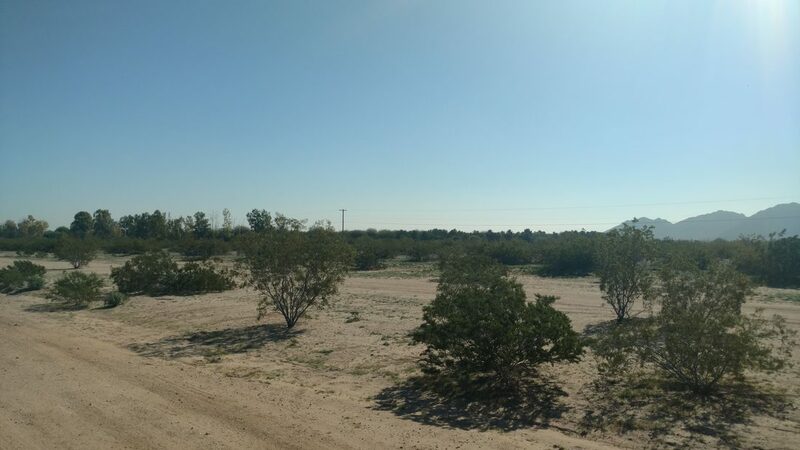 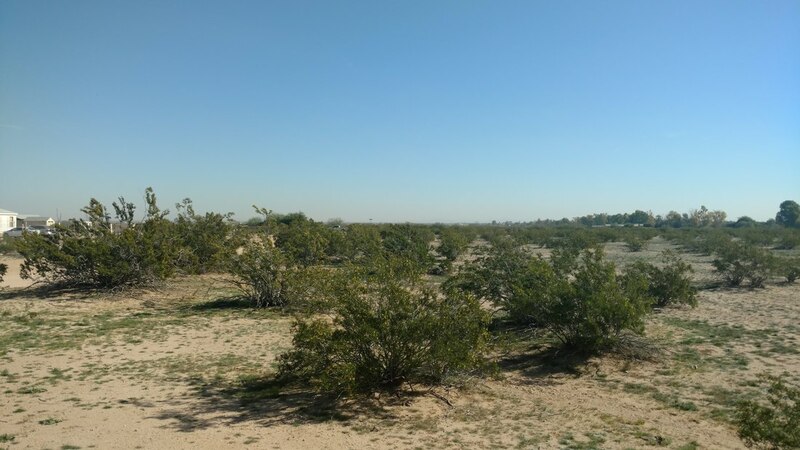 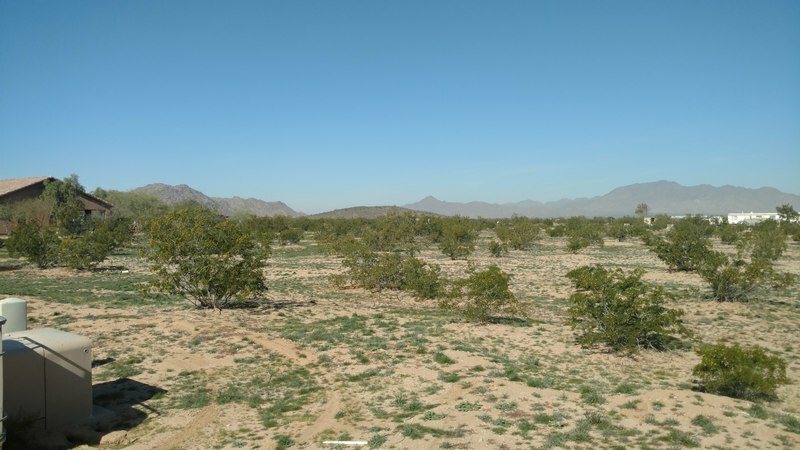 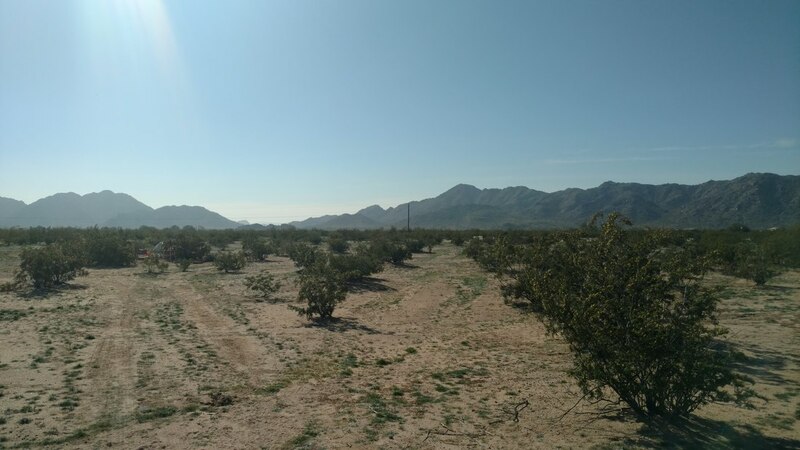 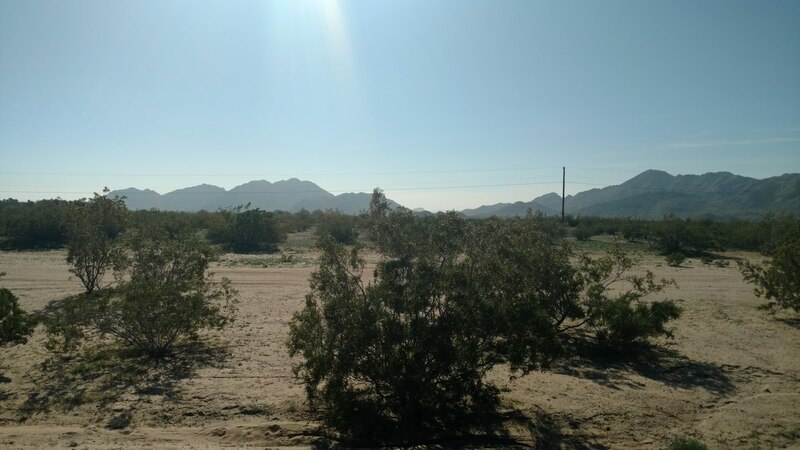 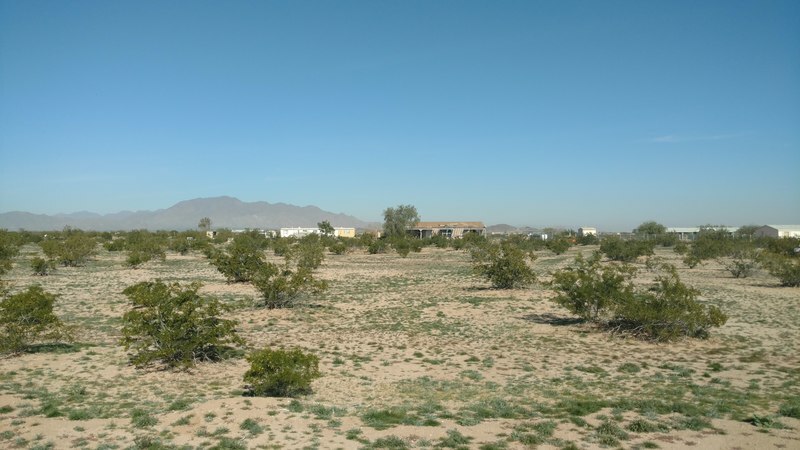 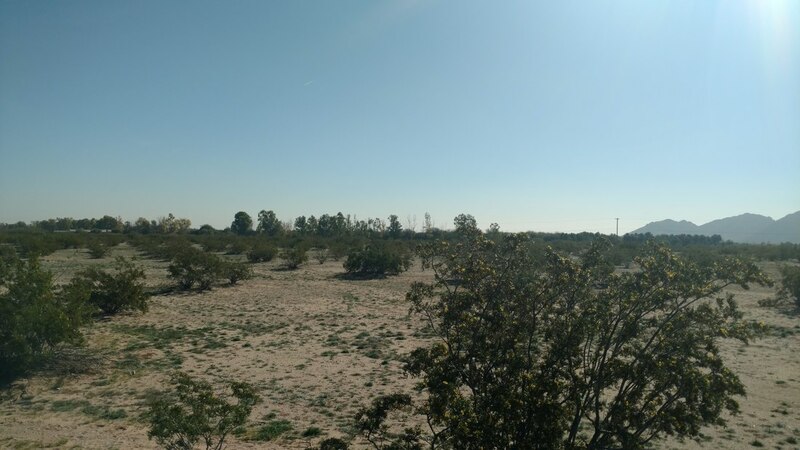 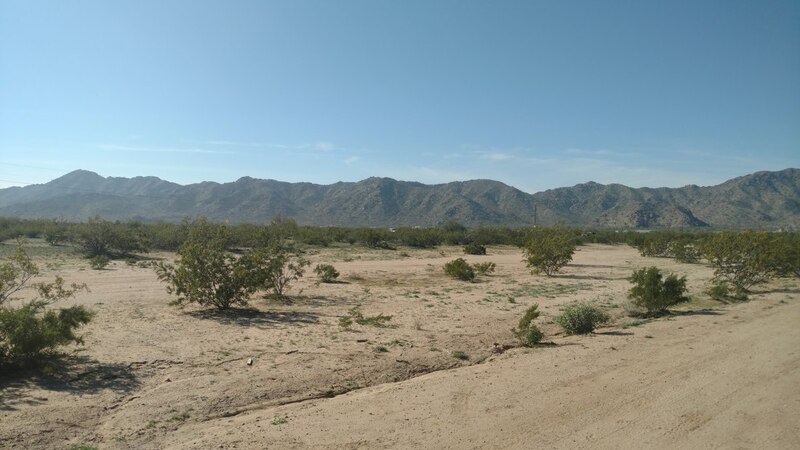 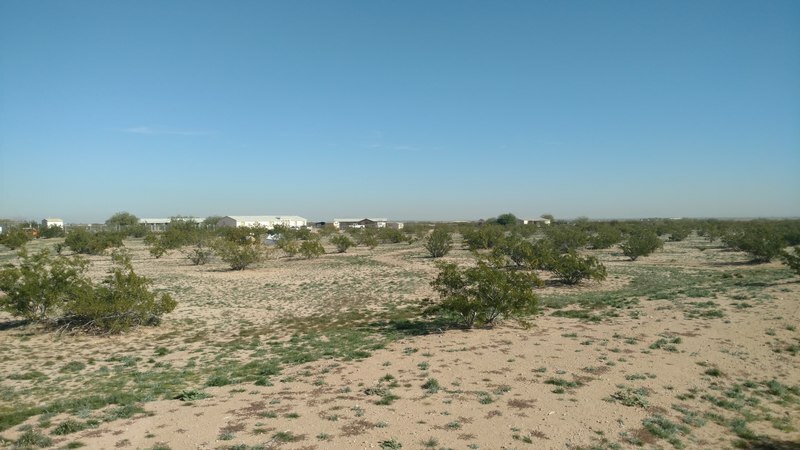 This lot has great access off Hidden Valley Rd eight miles west of the town of Maricopa, AZ. 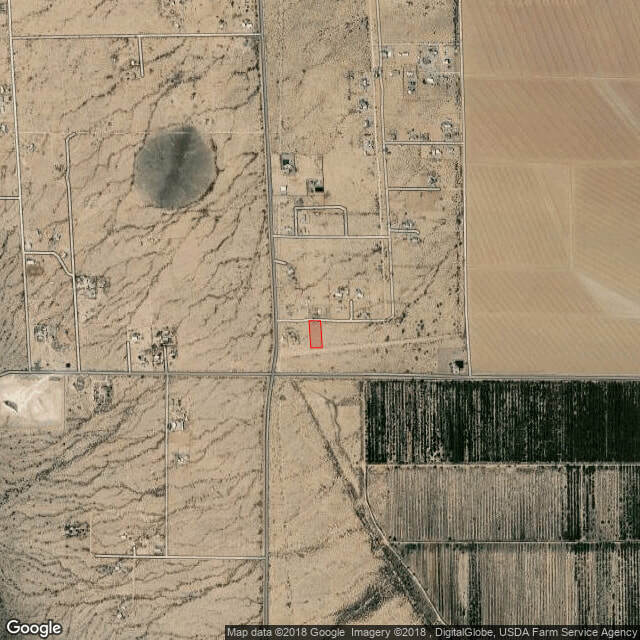 Property address is 54114 W Deborah Dr, Maricopa, AZ. 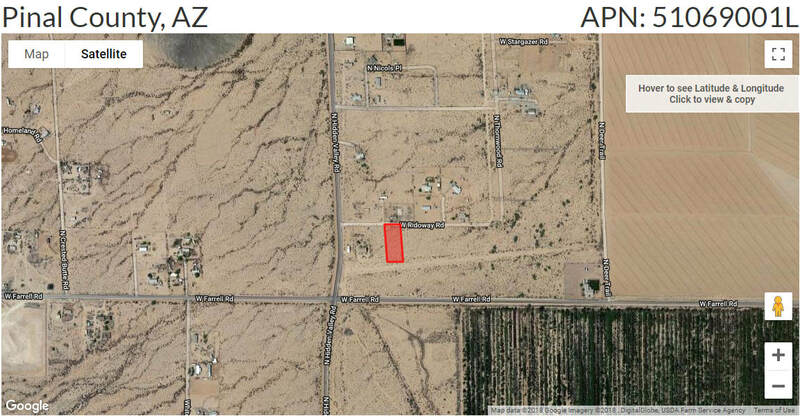 This is a great place to affordably establish your Pinal county home. 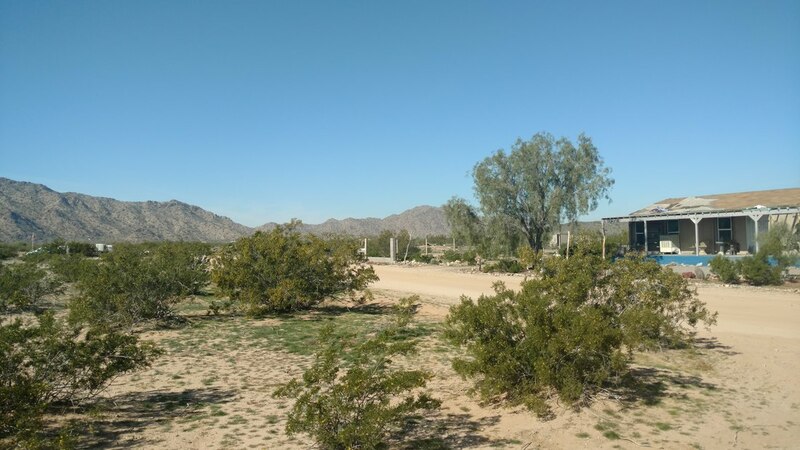 Don’t miss out on this beautiful property. 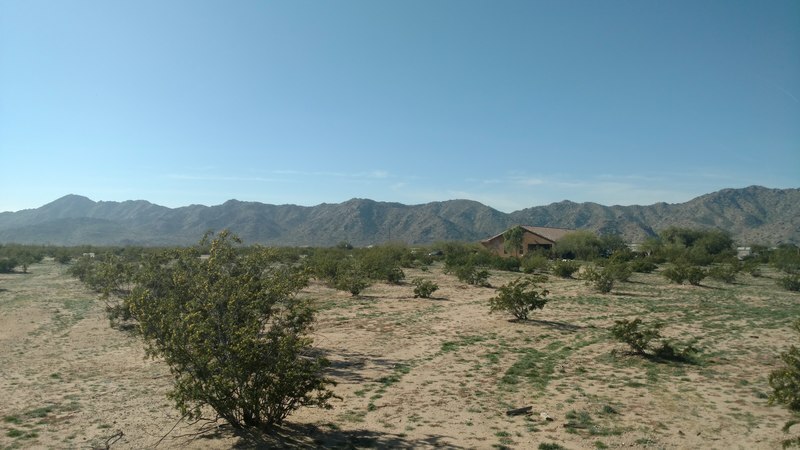 Will split closing costs.